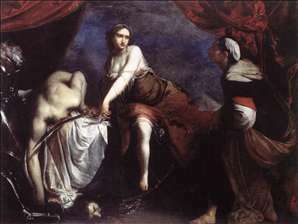 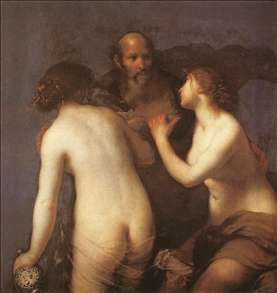 Florentine painter of biblical and mythological subjects heavy with female nudes, and of single half-length nudes in oppressive bluish tones with strong sfumato. 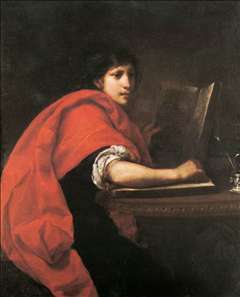 In the 1630s he became a priest and devoted himself to religious works in the manner of Guido Reni. 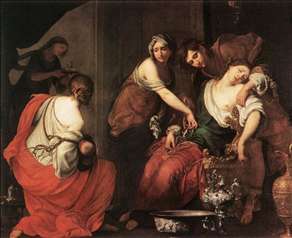 See more details about "The Birth of Rachel"